Generation to Generation - Made by Kym: Week One of the Chance Blanket Challenge Complete!!! Week One of the Chance Blanket Challenge Complete!!! 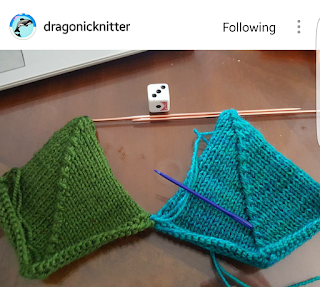 Having a moment to knit every day is such a lovely way to unwind and relax. It is amazing how quick my blanket is growing already! So far I have 7 squares with only one colour repeat. The dice has been lucky. Am really enjoying seeing everyones progress and it is so exciting that lots of people have shown interest in my challenge. @dragonicknitter has a really cool diamond shaped pattern. Love these colours so much! 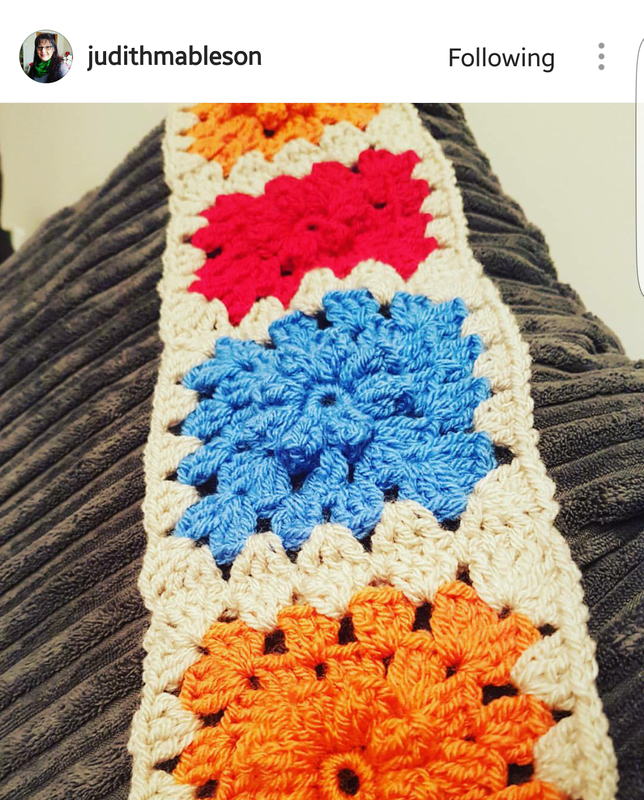 A big thank you to everyone who has joined me on The Chance Blanket Challenge and commented, liked and shared my posts so far!